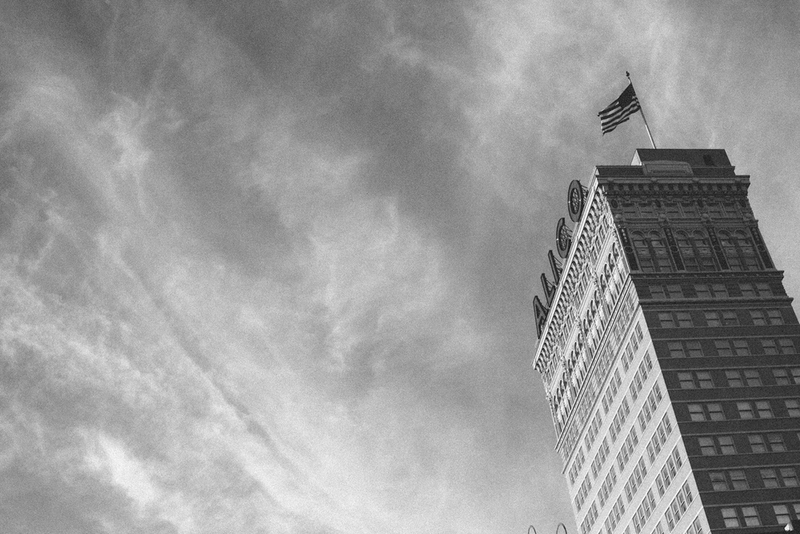 Waco is where it all began back in 2003 and also where we are currently headquartered. We reach 1 clubs and approximately 25 club employees every month. Waco is also the training and development ground for all Jesus Said Love programs. Dallas was the first of our replication cities. We launched our first Dallas team in December of 2009. Currently, we reach 4 clubs and approximately 150 club employees. Home to one of the largest universities in Texas, Bryan/College Station launched a team in December of 2010. In December 2015, the club shut down. Today, we continue to work with the women still located in BCS through Alliance Partners. Outreach in San Antonio took place from 2012-2017. To date, there is no City Team Leader present - however, there are several other outreach groups in the area we stay connected with. Killeen, home to the largest military installation in the world, launched a JSL team in 2014, reaching out to 1 club and 30 club employees. 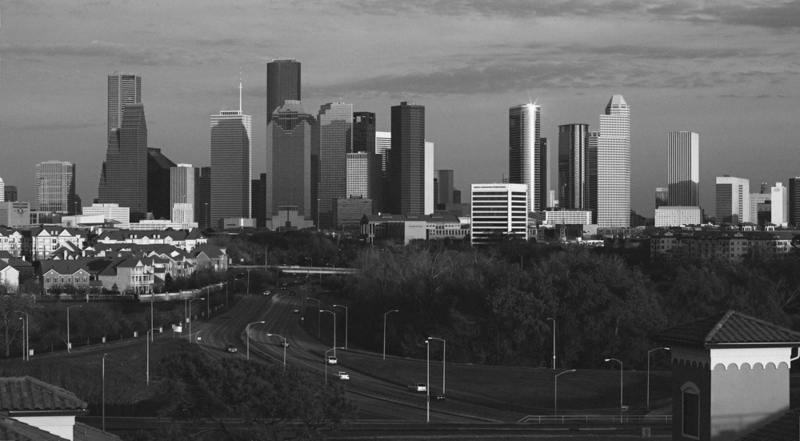 On track to be the 3rd largest city in the nation, Houston is also one of the cities is the highest rates of human trafficking.